TourOnline is a specialist provider of internet-based reservations technology for the hotel and tourism industries. Our DIRS21 system can be used by all types of accommodation provider, from small guesthouses up to large business hotels. 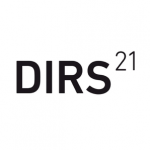 DIRS21 offers all the features of a website booking engine and a channel manager, combined in a single system. 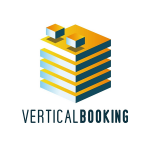 It is also the perfect reservations solution for hotel chains and tourist information offices. Touronline offers a range of additional services to cover all your online marketing and distribution needs. Alongside our core product DIRS21, we also offer professional website design and development services, a sophisticated Content Management System, online marketing, search engine optimization, and website hosting.